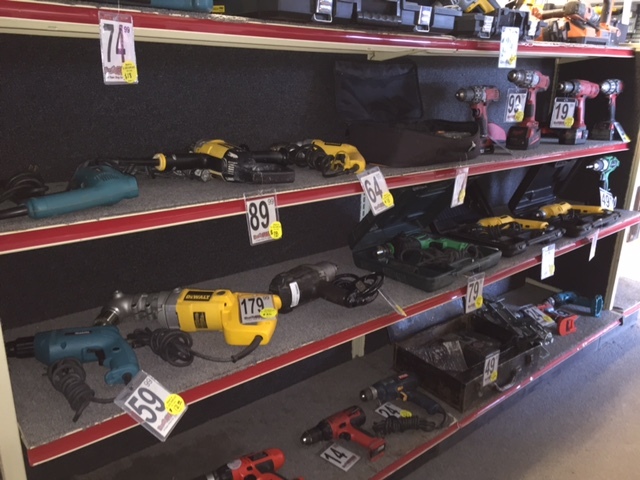 Need a drill or a power saw? or maybe just some ratchets? Stop in Family Pawn today where we carry tools of every sort. Power tools, hand tools, tool sets to single items. Check us out today at one of our 4 convenient locations.